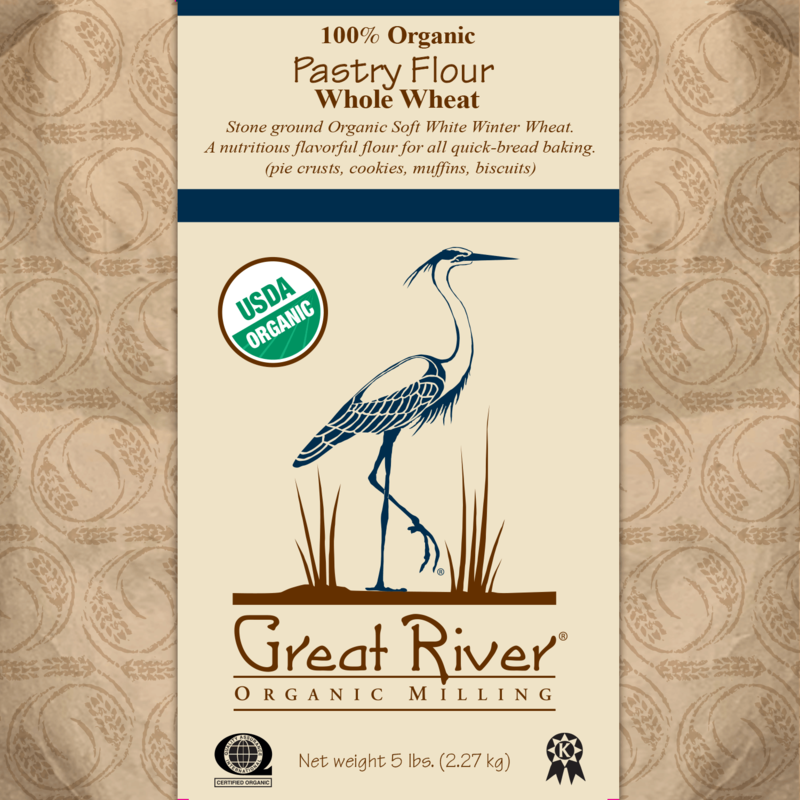 Milled from 100% soft white winter wheat (9% protein & gluten content). Creamy white texture with some bran in flour. 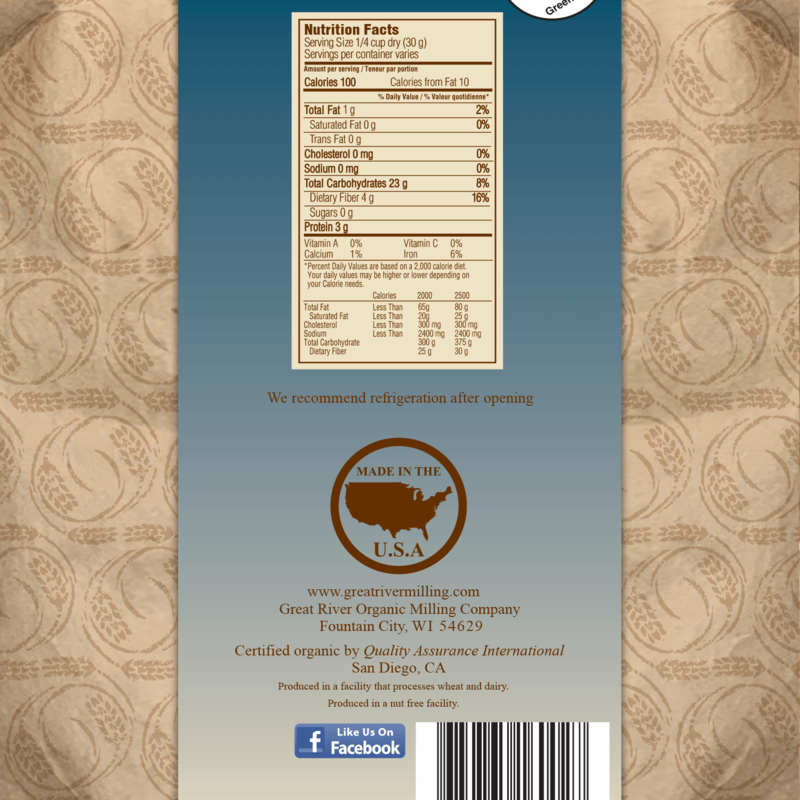 Recommended for baking quick breads, biscuits, muffins, scones, heavy breads-banana or beer, fry-bread, pancakes, cookies, muffins, pie crusts, muffins, biscuit, etc. A flavorful, nutrient rich flour great for all kinds of baking.